Additional Galaxy SIII Details Revealed – Multiple Colors, a 1080p Display, and a Quad-core Exynos Processor? 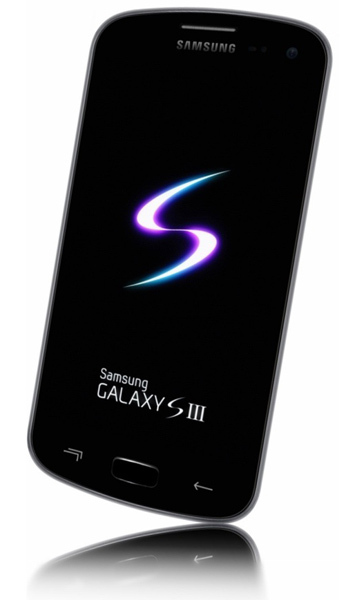 Additional details have been reportedly leaked about the upcoming launch of the Samsung Galaxy SIII. According to sources of BGR, two color options will be available at the time of initial launch: one in blue and black and the second one in solid white (perfect for Kellex). Along with colors, there will be two size options – 32GB and 64GB. In addition to that, a set of specs were also talked about by the source that stated we will see a 1080p HD display (Seriously? Who needs that? ), the quad-core Exynos processor we discussed earlier, along with full 4G LTE capability in the device. This device is beginning to sound like some of the dream devices you were all asking for last week. As an extra bit of info, the source also stated that Samsung’s Galaxy SIII will be the official device of the 2012 Summer Olympics, something we have essentially known since January. That makes sense though, now that Samsung has confirmed that the unveiling is to take place in London on May 3.